When Revlon—who also own SinfulColors—acquired classic nail brand Cutex from Coty late last year, it was only a matter of time that new nail colors would be released. Cutex the brand dates back to 1911, when it was founded in Stamford, CT, USA. 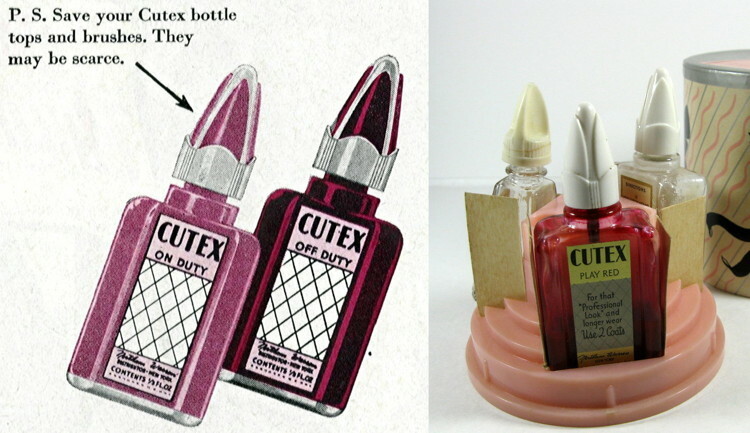 Nowadays, Cutex is best known for its nail polish remover, but it’s had a long history of producing nail polish, too. In the company’s first few years, it developed a liquid nail polish based on auto paint. Prior to this, nail color generally came in powders and pastes; by 1925, virtually all nail polish sold had taken on liquid form. Three years later, Cutex started to sell acetone polish remover, and the rest is history. 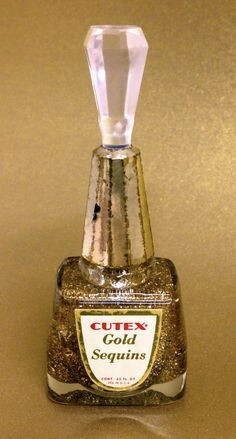 Cutex vintage gold nail polish. 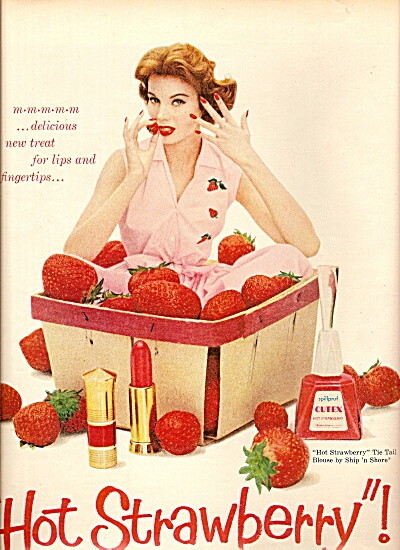 Cutex vintage nail polish ad. Check out the Art Deco styling. Circa 1920s? Depression era? 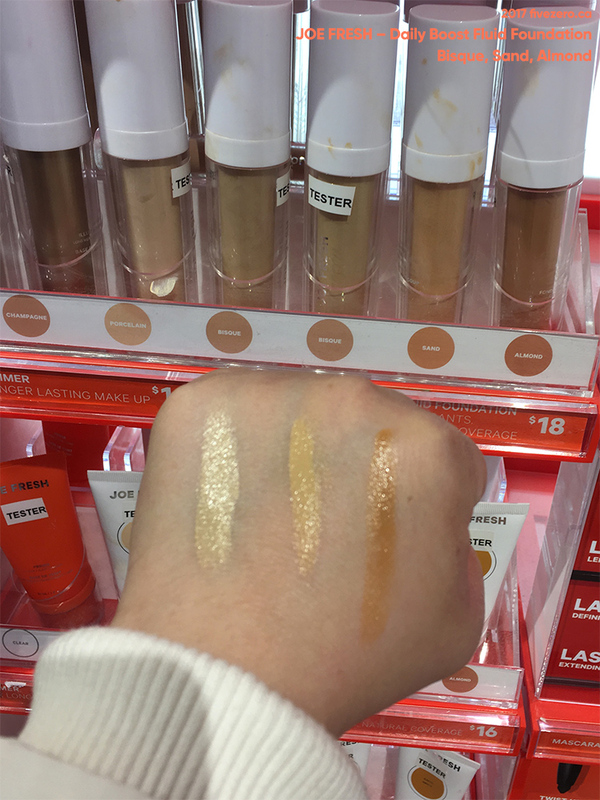 I had some time to kill at a couple of drugstores recently, while I hunted for a new foundation, so here are more foundation swatches I did, plus some photos of new collections I spotted. Brands covered: Cutex, Joe Fresh, L’Oréal, Pixi by Petra, Sensationail, and Vasanti. 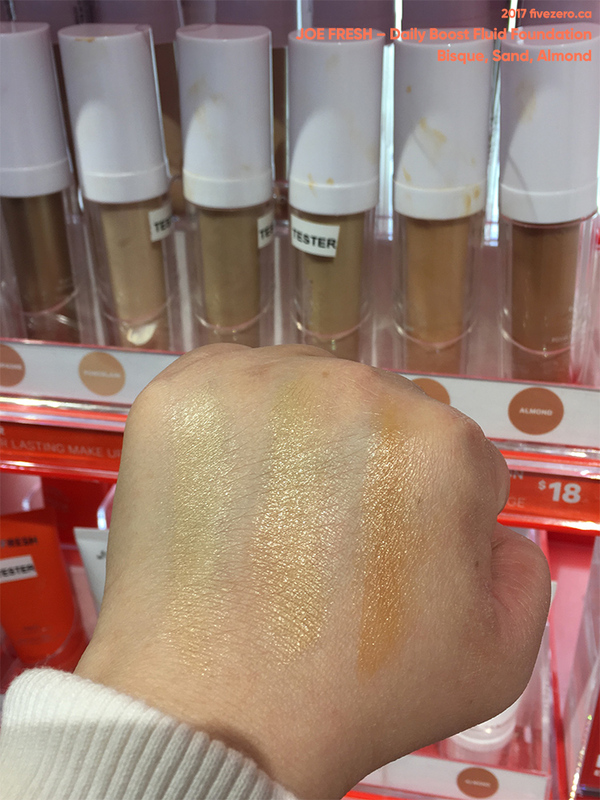 This foundation seemed a little too shiny, but the consistency was pretty nice and smooth. It’s not too thick nor too pigmented. I appear to be in-between shades Bisque and Sand. Sand looks like it’d be a nice summer foundation for me. The three shades I swatched are all quite yellow-based, no peachiness. I really liked the texture of this foundation: not too liquidy and it blended into my dry skin nicely. The finish was very pretty and natural-looking. I’ve had luck with some other L’Oréal liquid foundations (True Match and True Match Lumi), so I think I’ll have to try this one, soon. $20 on sale is still a bit much, though. What’s going on at the drugstore?! 413,071 times by nail polish fans!